Hulu with Live TV offers a nearly endless amount of live and on-demand entertainment with their Hulu Live package offering Hulu on-demand and 60+ live channels. Get 7 days free. 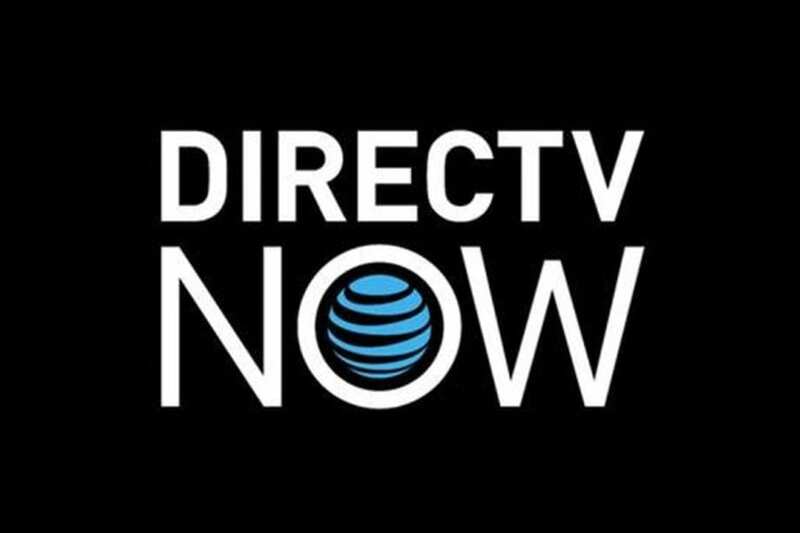 DIRECTV NOW is a popular choice for cable lovers that don’t want to pay cable prices. Get large plans with 65+ to 125+ channels, no contracts, and lower prices. Get 7 days free. Sling TV is the way to go if you’re budgeting or just want the best deal on cable that you can find. Packages offer 30+ channels for $25 and plenty of room for upgrades. Get 7 days free. One of the best nights in music happens with the iHeartRadio Music Awards. With Nine fan-chosen awards, iHeartRadio Music Awards is all about giving the fans the music they want to hear. This year, you can expect performances by Alicia Keys, John Legend, Garth Brooks, Ariana Grande, Kasey Musgraves, Halsey, and others. If you want to watch iHeartRadio Music Awards online, we’re about to let you know how! T-Pain is set to be this year’s host during the show! The iHeartRadio Music Awards airtime is March 14 at 8 p.m. ET on FOX. Normally, to watch iHeartRadio Music Awards streaming you’d need cable. However, there are plenty of ways to watch iHeartRadio Music Awards online without a cable subscription! Hulu with Live TV comes with 60+ channels and access to Hulu’s on-demand service. This service is $45 a month and offers room for numerous add-ons and upgrades. Our Hulu Live channels list can tell you all about the lineup you’d have. Local channels, like FOX, are included in many areas. 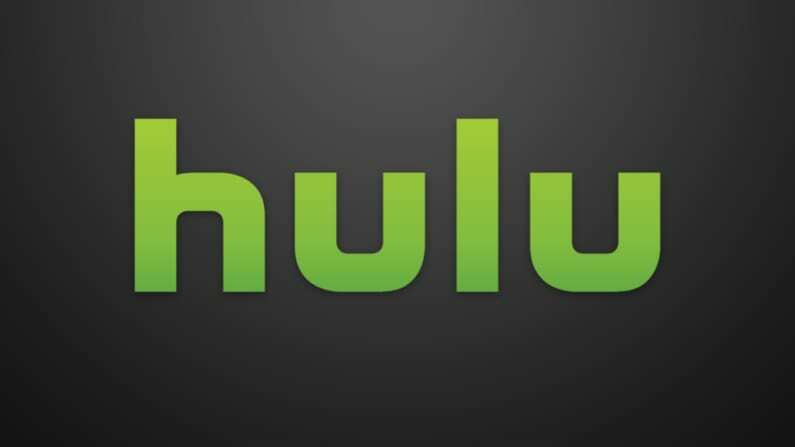 In fact, Hulu Live offers more homes local channel access than any other streaming service. The on-demand library also updates regularly with content from those networks, in case you missed something or don’t have live access. Other channels, like Starz and Showtime, are available for a fee. All plans also receive access to TV Everywhere apps, which provide another way to watch TV, whether it’s live or on-demand. You’ll be able to stream on two devices at the same time. This means you can watch the iHeartRadio Music Awards live stream while someone else is watching something else. If you need access to more than two streams, you can upgrade and stream on unlimited devices at the same time. If you want to save shows to watch them after they’ve aired, you can use the cloud-based DVR for that. You’ll have 50-hours of space in a cloud-DVR, but you could upgrade to 200-hours if necessary. You can stream iHeartRadio Music Awards on mobile devices, Apple TV, Chromecast, Fire TV, Roku, gaming consoles, and other devices. Our Hulu Live review has more info. No commitments – cancel when you want! DIRECTV NOW offers four packages and all of them offer FOX, which is what you need to stream iHeartRadio Music Awards. Each plan offers plenty of other channels – at least 65+ live channels from $40/month. Some channels you might have include TNT, TBS, AMC, CNN, BET, OWN, Syfy, and USA. You’ll be able to watch FOX online live in most areas. Otherwise, you will find FOX and other network shows in the on-demand library. 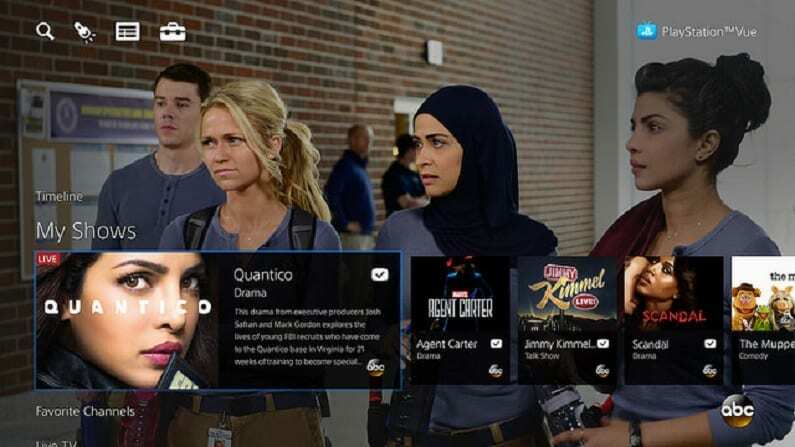 You can also watch shows through FOX Now and other TV Everywhere apps. DIRECTV NOW works on Amazon Fire TV, computers, Chromecast, mobile devices, or Apple TV. HBO can be added to any package for $5/month. Your package will allow you to stream on two devices simultaneously or you can upgrade and add a third stream for a fee. The free DIRECTV NOW trial makes it possible to watch iHeartRadio Music Awards online free! DIRECTV NOW’s trial lasts for a full week and if you find the service isn’t for you, just cancel it. Check out our full review for DIRECTV NOW, here. A 7-day free trial is available – Watch iHeartRadio Music Awards streaming free! Sling TV is available if you want to watch iHeartRadio Music Awards online. To stream iHeartRadio Music Awards you’ll need the Sling TV Blue package for $25/month. This package offers more than 30 popular channels including FOX and NBC in many areas and nationwide on-demand. You’ll also be able to enjoy AMC, TBS, and TNT. More channels are available in two additional packages. Channel bundles are also available to add channels to your package. All plans include an on-demand library. A cloud-based DVR can even be added so you can record shows. 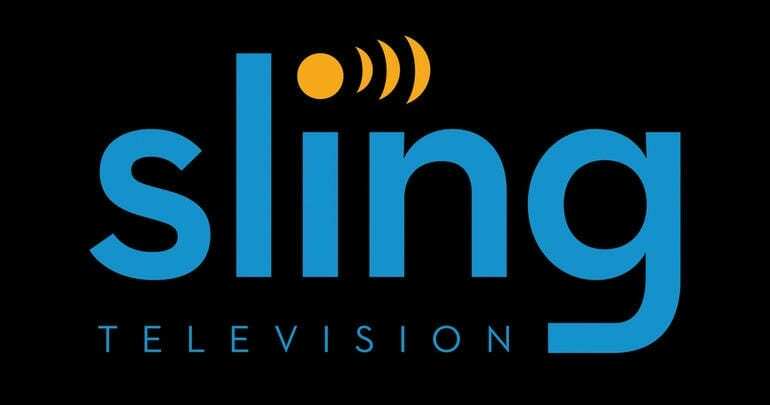 You can use Sling TV on mobile devices, Apple TV, Roku, computers, gaming consoles, Amazon Fire TV, Chromecast, and other devices. If you want, you can sign up for the Sling TV trial that will allow you to watch iHeartRadio Music Awards online free. The trial lasts one week and if you don’t like Sling TV, you can cancel at any time. 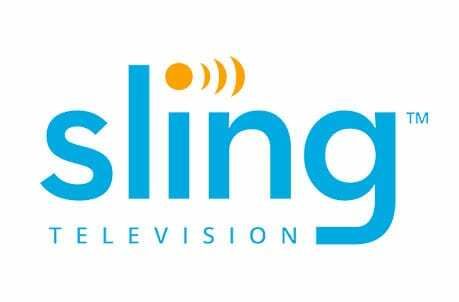 If you keep your membership, make sure to look for Sling TV member specials. 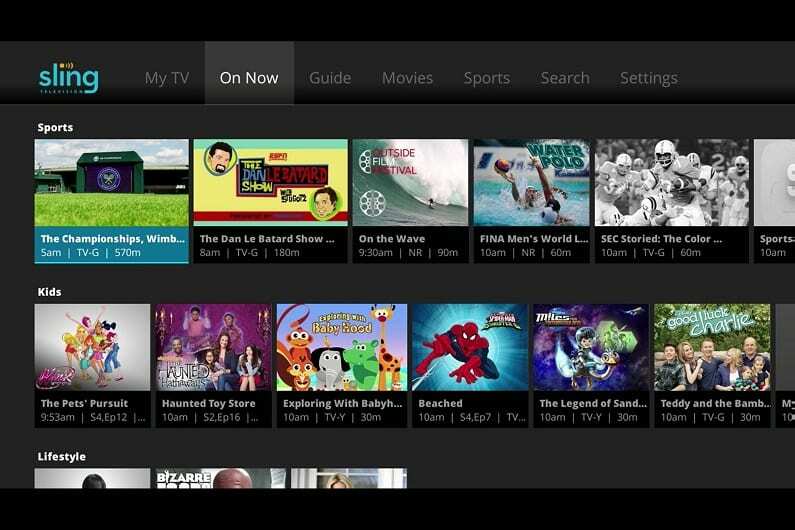 If you want to learn more, our Sling TV review is available! fuboTV has what you need to watch iHeartRadio Music Awards online. 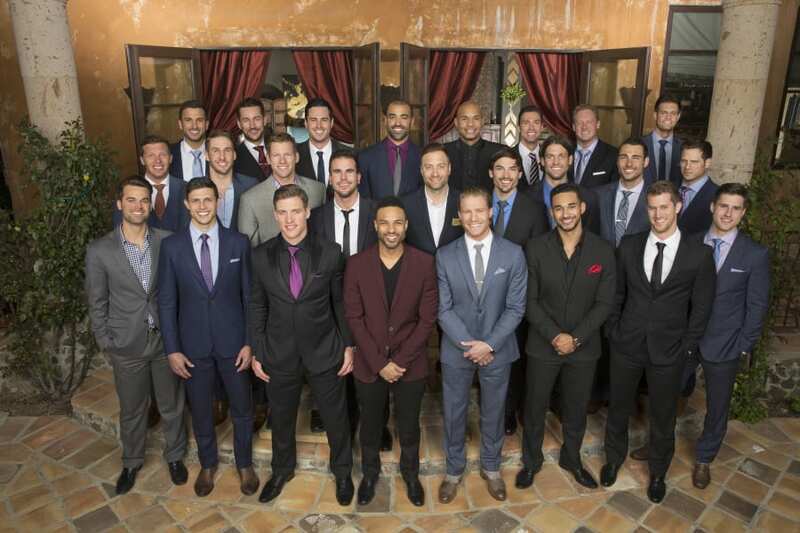 The show airs on FOX, which is available in a package with more than 80 channels. If you’re a sports fan, you’ll be pleased to find over 30 channels dedicated to sports in your package. Of course, plenty of non-sports channels are available, too. fuboTV plans start at $45 each month. Some included channels range from USA and A&E to local options like NBC and FOX. If you live in an area without live streaming local access, you’ll be able to find the networks and their shows in the on-demand library. 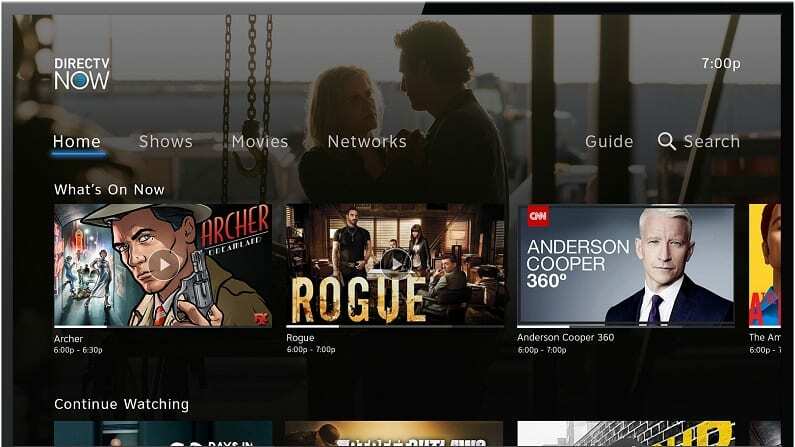 You can also use FOX Now and other TV Everywhere apps to ensure that you don’t miss any content. 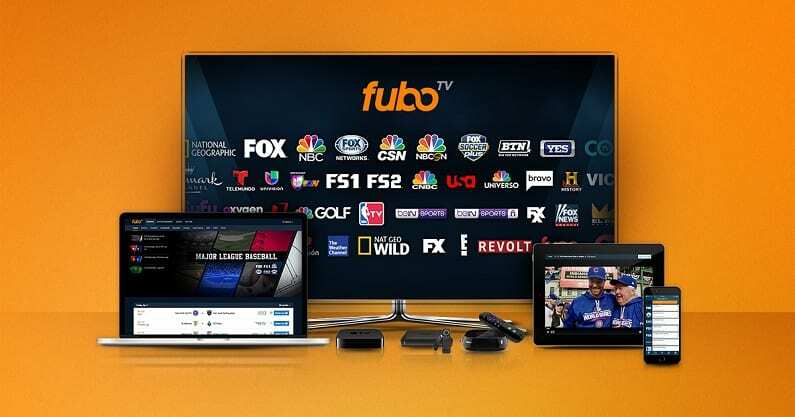 fuboTV is currently offering the first month of service at introductory pricing of just $40. A cloud-based DVR is also included in your package. You’ll have enough space to stay current on all your favorite channels. There are plenty of streaming options where fuboTV is concerned. You can download the mobile app to watch through iOS or Android devices. You can also use Chromecast, Apple TV, Roku, Amazon Fire TV, and other devices. Our fuboTV review has more details. fuboTV is a pay-as-you-go service, so you’re not going to have to worry about getting stuck in a contract. If you want to watch iHeartRadio Music Awards online free, you might want to consider the fuboTV free 7-day trial. This gives you a chance to watch the show for free and if you don’t need fuboTV when it’s over, just cancel! 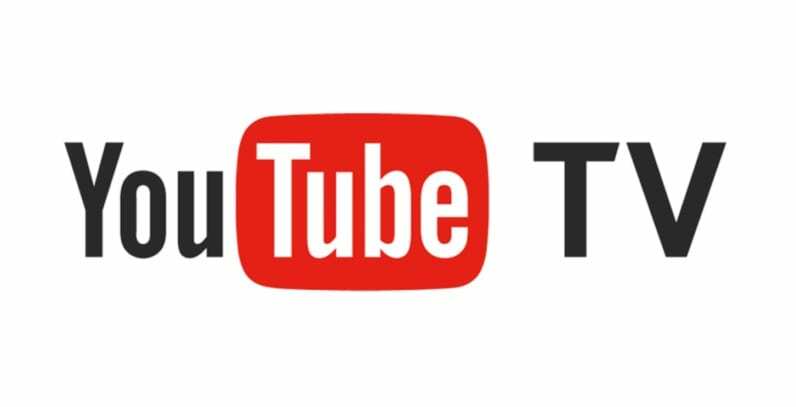 YouTube TV offers a package with more than 50+ channels and that includes local channels like FOX. A FOX live stream will depend on your location, but most areas should be covered. You’ll also be able to watch FOX shows (and many others) in the on-demand library. Beyond local channels, you’ll have networks like USA, ESPN, TBS, AMC, and TNT. You can add movie channels to your package for a small fee. Prices start at just $40 a month. You can also watch TV Everywhere apps for many networks, giving you more to watch both live and on-demand. YouTube TV allows you to make user profiles for your whole family. 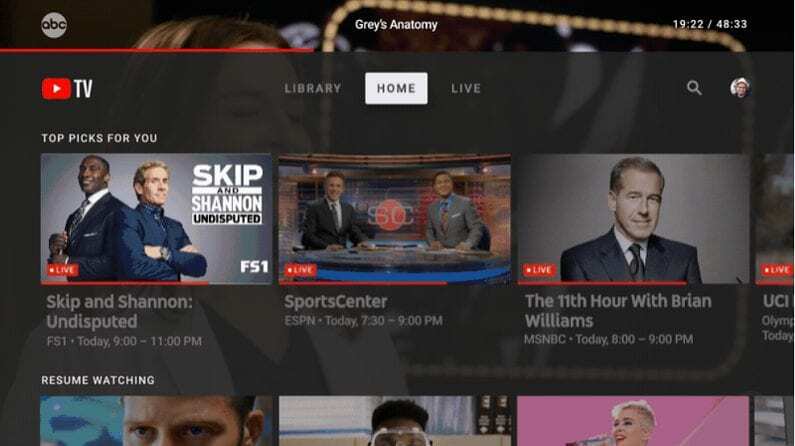 This gives you a chance to keep your DVR recordings separate and to have your own setup for the YouTube TV app. Speaking of the cloud-based DVR, you’ll have unlimited space to record as much as you want. You can even binge-watch endless amounts of content as each recording will be held for up to nine months. You’ll be able to stream on most devices with the exception of Amazon Fire TV. You can visit our YouTube TV review to find out more. If you want to try the service check out the YouTube TV 7-day free trial! Get the YouTube TV free 7-day trial soon to get iHeartRadio Music Awards streaming free! PlayStation Vue is available in multiple packages with anywhere from 50 to 90 channels in packages that start at $45/month. You’ll have access to a host of channels including TNT, TBS, CNN, FX, Food Network, Syfy, and tons of other channels. Local channels, like FOX, are included in many areas live, but ultimately it depends on your location. Whether you have the FOX live stream or not, the on-demand library is available nationwide. Add-ons like movie channels are also available, as well as additional sports channels. Standard features like the ability to stream the content from TV Everywhere apps is included. You’ll have the chance to stream on up to five devices at the same time. Vue (review) works with Chromecast, Amazon Fire TV, Roku, iPad/iPhone, and PS3/PS4. A 5-day trial is also available. This is one of the best ways to watch iHeartRadio Music Awards streaming free! Just sign up before the show and cancel your membership after it and you won’t have to pay a dime. Of course, if you find that PS Vue is the right cable-replacement for you just keep it! Stream on your PS3/PS4, iOS/Android, Roku, Fire TV, etc. Local channels like FOX are available without cable. As long as you have a digital antenna to transmit to your TV, you should be able to get a variety of channels. People living in the city may even end up with dozens of channels. There are all kinds of digital antennas on the market, so you shouldn’t have too much trouble finding one to suit your needs. For example, in the city you might enjoy the Mohu Leaf 30 or ClearStream Indoor/Outdoor Antenna. Both works well in the city and can be used indoors. If you want something that stays outdoors the Winegard Platinum Series Long Range Antenna is a good choice. How Else Can You Watch iHeartRadio Music Awards Without Cable? You may be able to stream iHeartRadio Music Awards through on-demand streaming services, as well. Any options for that will be listed below. Is iHeartRadio Music Awards on Hulu? You won’t be able to stream iHeartRadio Music Awards on Hulu. If you want to watch iHeartRadio Music Awards online, your best option is definitely one of the live streaming options listed above. Here’s our Hulu review with more info. Is iHeartRadio Music Awards on Amazon Prime? Amazon Prime (review) will not be offering iHeartRadio Music Awards streaming. 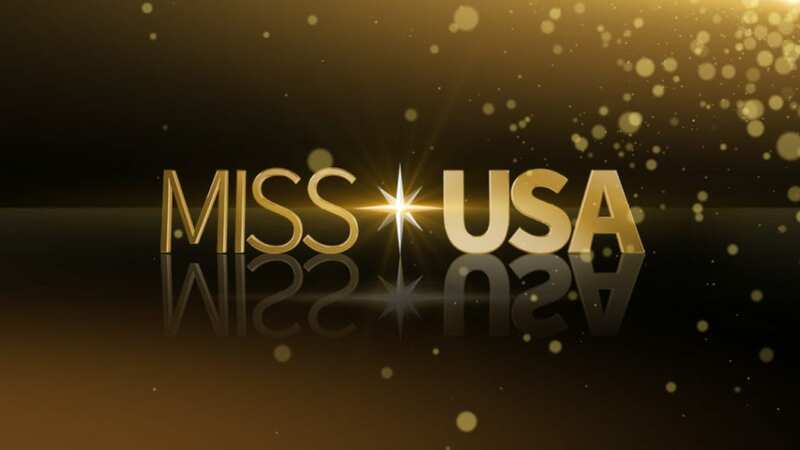 It’s possible that you might be able to buy the event through Amazon Instant, but why do that when you can watch iHeartRadio Music Awards online free with one of the free trials from the live stream services. Is iHeartRadio Music Awards on Netflix? Netflix doesn’t normally offer awards shows, so you shouldn’t expect to be able to stream iHeartRadio Music Awards with Netflix (review). If you have any other questions about iHeartRadio Music Awards streaming, you can leave questions in our comments.